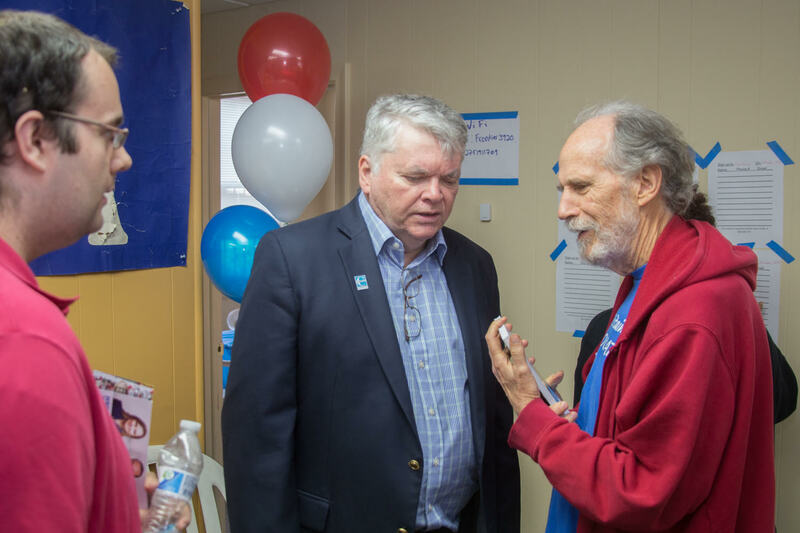 With 38 days to the state election on November 6th, 6th District State Senator Terry Bielinski Gerratana’s re-election campaign moved into high gear Saturday, September 29th, at the opening of headquarters at 52 Main Street in downtown New Britain (across from C-Town and near Trinity on Main). 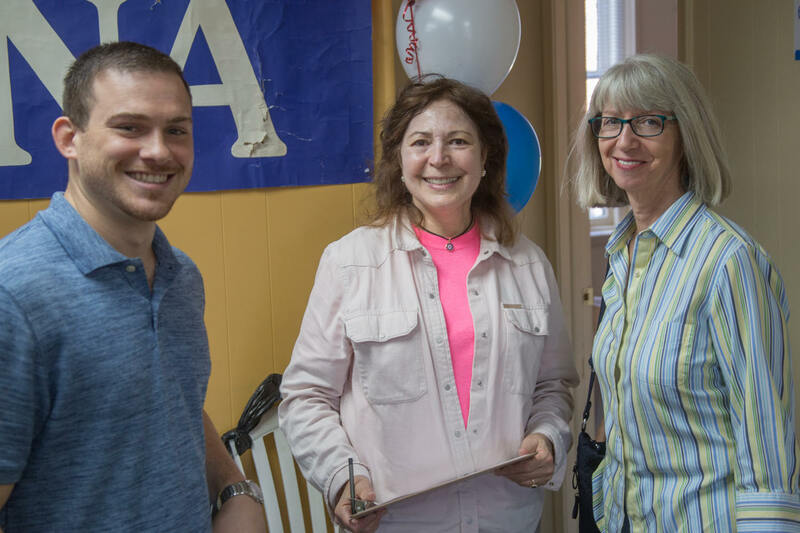 Senator Gerratana, seeking a fourth full term in the State Senate, is Co-Chair of the Public Health Committee and previously served 10 years in the State House of Representatives. Her district includes New Britain, Berlin and a portion of Farmington. 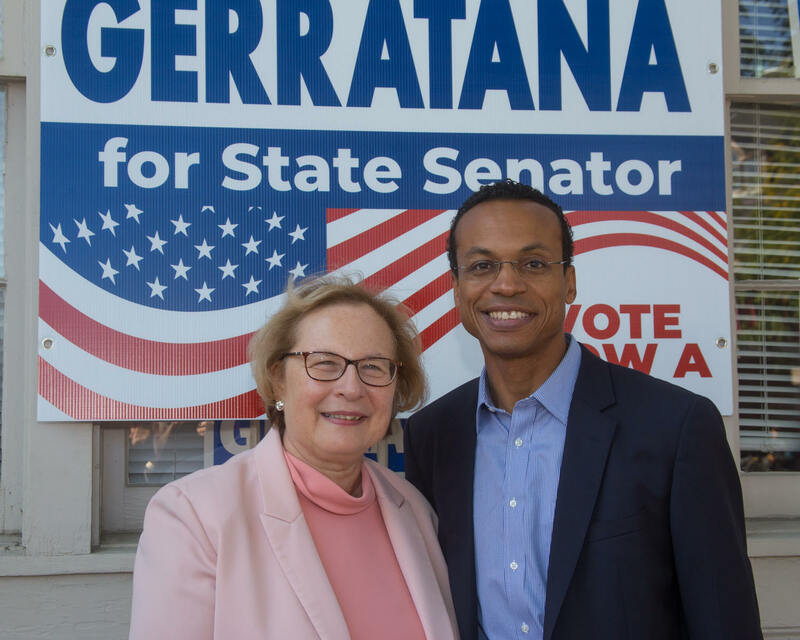 Gerratana was joined at the headquarters opening by State Treasurer Nominee Shawn Wooden of Hartford and State Senator Martin Looney of New Haven, the majority leader of the upper chamber. 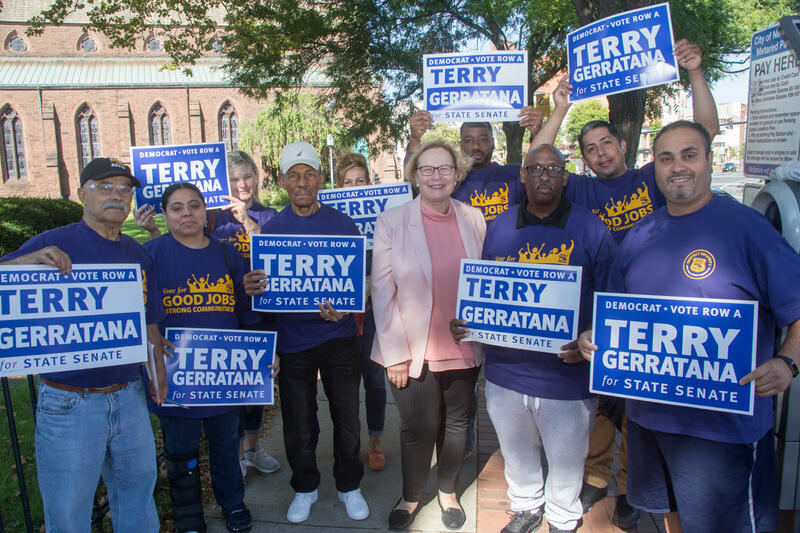 Members of SEIU Local 32 BJ joined DTC members and supporters to canvass neighborhoods on behalf of Gerratana and the Democratic slate. This entry was posted in Election Day, Meeting/Event, Rock The Vote, Shawn Wooden and tagged Connecticut State Senate, Election, New Britain Democrats. Bookmark the permalink.